Home » Free » Temporary » LINE Friends on Ice! 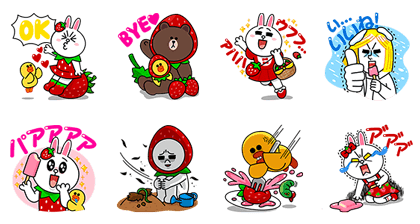 http://www.line-stickers.com/ – LINE Friends on Ice! 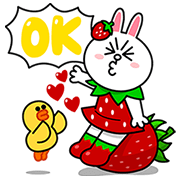 Line Sticker | The LINE Friends love strawberry ice cream! They’ve also teamed up with these delicious treats to bring you these original stickers! Purchase specially-marked products to get the serial number you need to enter to download these special stickers. You’re gonna love them! Available till July 13 2015. Name LINE Sticker: LINE Friends on Ice!